As more and more organizations move toward Agile processes and more frequent deployments, how can DevOps best practices be adopted in the database safely and effectively? 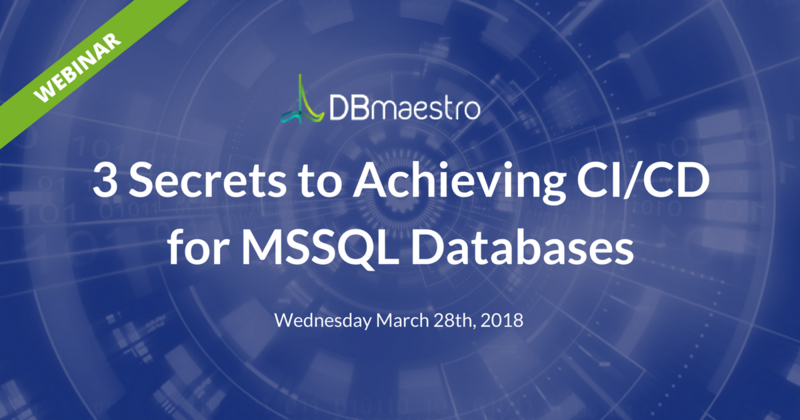 of DBmaestro Yaniv Yehuda is the co-founder and CTO of DBmaestro, an enterprise software development company focusing on database development and deployment technologies. 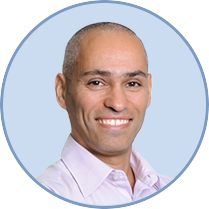 Yaniv is also the co-founder and the head of development for Extreme Technology, an IT service provider for the Israeli market.